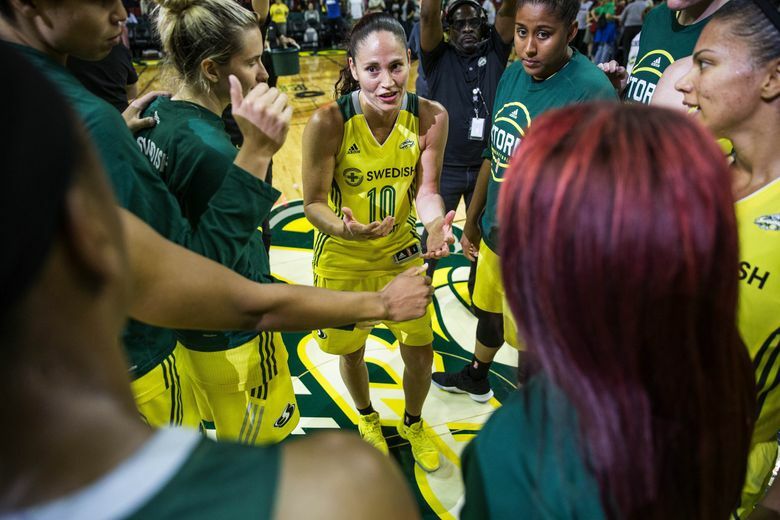 Sue Bird is the only woman to ever play in 500 WNBA games. From Game No. 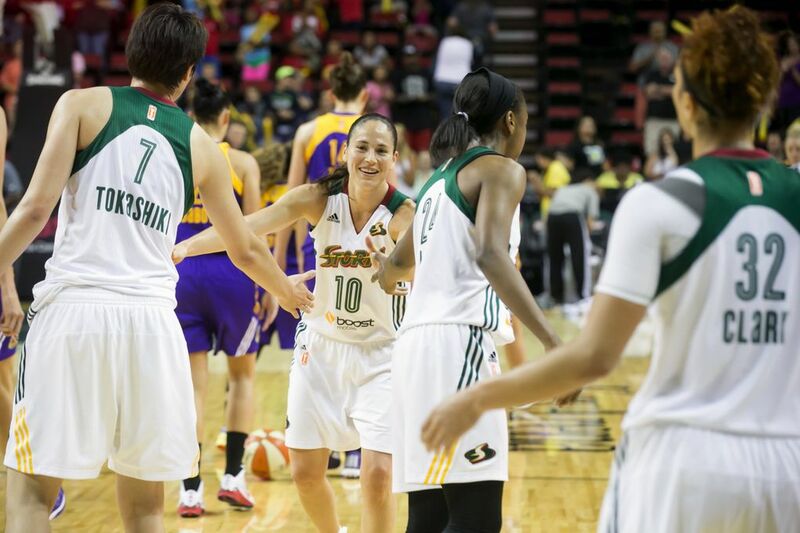 100 to last Sunday's defeat to the Atlanta Dream that was Game No. 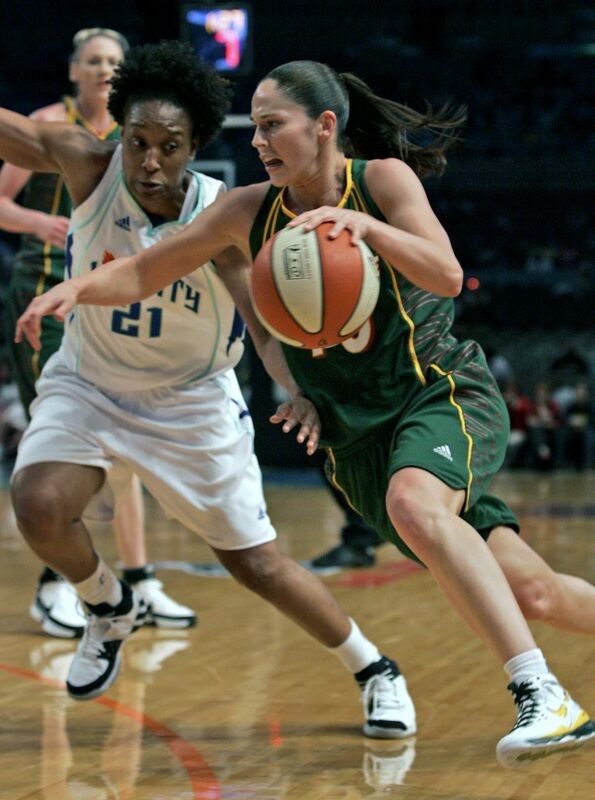 500, we look back at the milestone games that Bird has played in her long Storm career.